Five Supreme Court Justices decided to clean up some past mistakes on Thursday, and the rest of us are going to pay for it. That’s the big consequence from a ruling that liberates state and local politicians to tax the internet nationwide with abandon. In South Dakota v. Wayfair, a 5-4 majority tossed out the Court’s 50-year “physical-presence” standard that limited states from collecting sales tax from out-of-state retailers. The ruling overturns its Bellas Hess (1967) and Quill (1992) precedents that said states can’t force remote retailers to remit sales taxes. States have chafed that this “physical-nexus” standard limits their sovereign powers and erodes their tax base amid the growth of internet commerce. Justice Anthony Kennedy in particular has seemed eager to atone for what he thought was a mistake for signing onto Quill, and Justices Clarence Thomas, Neil Gorsuch, Samuel Alito and Ruth Bader Ginsburg went along for the Commerce Clause history lesson. 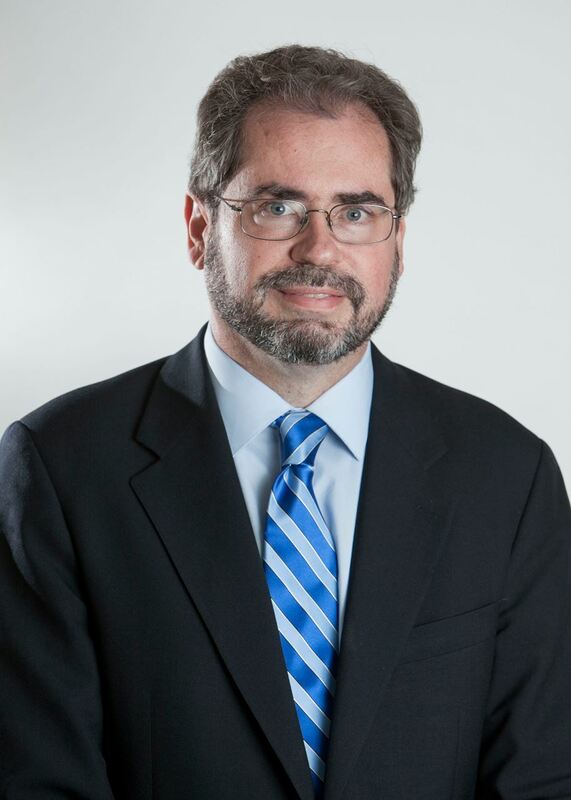 Prior to joining AEI, Viard was a senior economist at the Federal Reserve Bank of Dallas and an assistant professor of economics at Ohio State University. He has also been a visiting scholar at the US Department of the Treasury’s Office of Tax Analysis, a senior economist at the White House’s Council of Economic Advisers, and a staff economist at the Joint Committee on Taxation of the US Congress. While at AEI, Viard has taught public finance at Georgetown University’s Public Policy Institute. He also cohosted the New York University Law School tax policy colloquium in the spring 2015 semester. Earlier in his career, Viard spent time in Japan as a visiting scholar at Osaka University’s Institute of Social and Economic Research. A prolific writer, Viard is a frequent contributor to AEI’s “On the Margin” column in Tax Notes and was nominated for Tax Notes’s 2009 Tax Person of the Year. He has also testified before Congress, and his work has been featured in a wide range of publications, including Room for Debate in The New York Times, TheAtlantic.com, Bloomberg, NPR’s Planet Money, and The Hill. Viard is the coauthor of “Progressive Consumption Taxation: The X Tax Revisited” (2012) and “The Real Tax Burden: Beyond Dollars and Cents” (2011), and the editor of “Tax Policy Lessons from the 2000s” (2009). Viard received his Ph.D. in economics from Harvard University and a B.A. in economics from Yale University. He also completed the first year of the J.D. program at the University of Chicago Law School, where he qualified for law review and was awarded the Joseph Henry Beale prize for legal research and writing. Note: Registration is open through 10 am, Thursday, 7-19-18.